According to a recent global study by Mercer, “One in two employees would like to see a greater focus on well-being (physical, psychological, and financial),” but only 14% of employers list “health & well-being as a talent management priority this year.” One of the ways that organizations can focus on increasing employee well-being is by creating a healthy work environment that puts their health first. Whether you are an employer or a building manager, you must provide a safe and healthy work environment for your employees or tenants. One of the best ways to uphold this responsibility is to maintain a building using green commercial cleaning services. Green cleaning involves a variety of environmentally-responsible and industry-approved methods for cleaning. Green cleaning services focus on improving and protecting health by physically removing contaminants from an indoor environment. Providing a clean and healthy work environment not only looks good; it also makes your employees feel welcome. It can help motivate them to adjust their behaviors to help maintain its clean and comfortable condition. When someone is absent, they aren’t working and your productivity level drops as a result. When they are present while sick, they aren’t as productive and are more prone to making mistakes due to concentration issues. Sick employees pose a risk of causing other workers to become ill as well by spreading germs and other bacteria around the office. The U.S. Centers for Disease Control and Prevention (CDC) reports that “productivity losses from missed work cost employers $225.8 billion, or $1,685 per employee, per year” as of 2016. These numbers are likely to increase over time. Even more concerning, data cited in a report by Virgin Pulse also indicates that employees engaging in presenteeism may end up costing $1.5 trillion (written $1,500 billion) to businesses in the United States, United Kingdom, and Australia. In addition to contributing to a healthy work environment, having clean air and proper ventilation are among the chief components of indoor air quality (IAQ). Clean air not only means an environment that is free from dust, dirt, and bacteria; it also refers to one that is free of harsh chemicals. The U.S. Environmental Protection Agency (EPA) says that many cleaning products pollute indoor air quality. 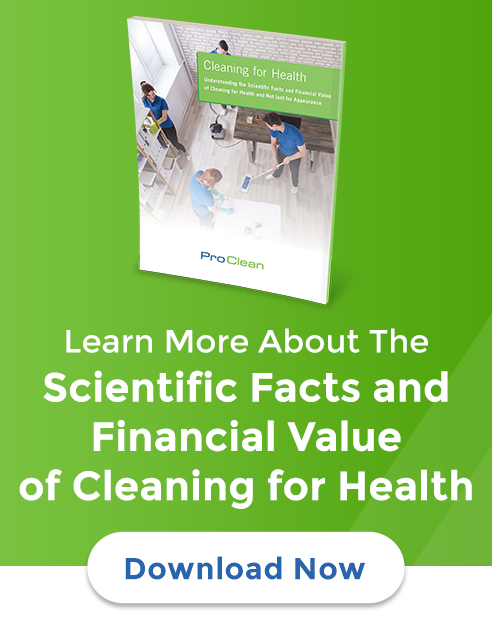 This is why it is essential to choose safer cleaning agents to sterilize, disinfect, or sanitize your work environment — such as green commercial cleaning products. From an employee’s perspective, these irritants can flare up allergies and result in a variety of symptoms, including headaches, sinus issues, respiratory complications, and rashes. From an employer’s perspective, happy workers are productive workers, and working in a dirty environment or one with poor IAQ results in reduced employee concentration and productivity. Adopting ManageMen’s Operating System 1 (OS1), a comprehensive approach to commercial cleaning services. 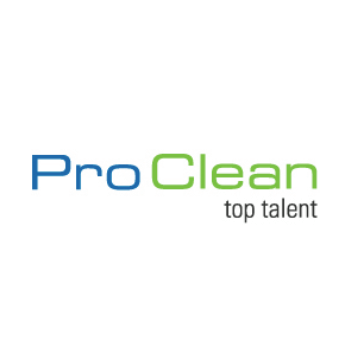 This means that every one of our cleaning experts is trained and specializes in a specific function. Partner with the first cleaning company in Florida to receive the CIMS-GB certification. Contact us today to see how we can help your employees benefit from green commercial cleaning services.